This post includes PR gifted products from Dermalogica. Living in Singapore and travelling round Asia really gave me quite bad skin. I have never had amazing skin, but living in constant humidity without access to my usual products, really made it go crazy. I am sure that anyone else who has travelled long-term will agree that bad skin after travelling seems to be a given! I have combination skin and I constantly looked shiny whilst in Asia, despite trying mattifying products. Coupled with dryness from the humidity and sun damage, I looked spotty and dull. As regular readers will know I like to live to a strict budget and save most of my money for travel (you can read all my tips here). This meant I had never invested in my skincare and continued to live with it in a bit of a mess, hoping that it would just ‘sort itself out’ at some point. 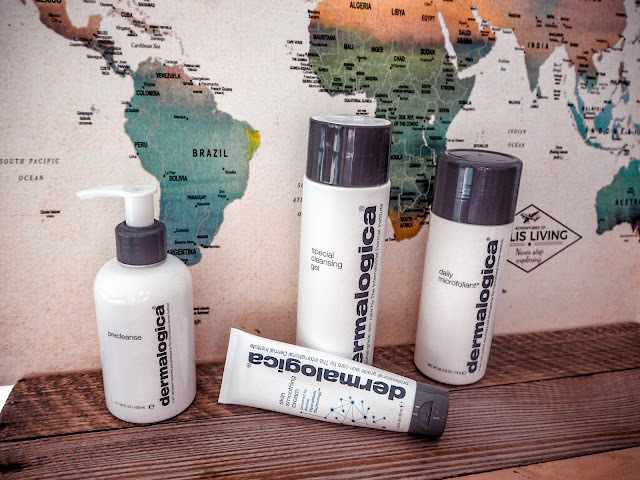 At the start of this year, Dermalogica contacted me to see if I would like to try their skincare range and I was over the moon. Finally a chance to potentially save my post-travelling skin! I had heard so many good things about the brand but not tried any of their products. From day one of receiving my package I started a regular skin routine which I hoped would clear my troublesome skin and finally get it in a nice condition. Before I go into detail on the products I use, I have to say that this range has completely transformed my bad skin after travelling. I am amazed at the difference, and I am a little scared to ever stop using the products as I’ve got used to having clear, smooth, blemish-free skin all the time! Let’s get real: I am lazy when it comes to taking care of myself and always will be. This means that I was never going to use every product in the range both morning and night. I have found a routine that works perfectly for me, and because I don’t use every product daily I think it will be quite affordable as well. The products will last me ages and I can then decide which to repurchase. Every morning I have been using this dream daily duo: the special cleansing gel, followed by the skin smoothing cream. The cleanser is very mild and non-irritable, leaving my skin feeling squeaky clean and soft. The skin-smoothing moisturiser is so lovely and calms my skin down like nothing else I’ve tried. On the days that I am leaving the house, I have been applying the skinperfect primer with SPF 30. Sun protection is SO important to me and this makes a refreshing change from the facial sun cream I usually use. I find the formula mattifying and pore-blurring, making my makeup go on really nicely. If I am leaving the house without applying makeup I still use this as I find it gives my skin a smooth appearance as well as protecting it from the sun. The downside is that it is a very small bottle and won’t last me forever so I will have to decide if I want to splurge on a re-purchase as it definitely isn’t the cheapest primer I have used. Dermalogica is not a budget brand, it is definitely one to invest in when you need to up your skincare game but with the right investment and using the products wisely you can definitely make them last. Another product I received was this pre-cleanse. It is an oil which turns to a white, creamy formula when it comes in contact with water. I tend to use this on an evening when I have been wearing makeup before I use the cleanser. It is good to make sure your makeup has been thoroughly removed and the smell is incredible! All of the Dermalogica products smell so good - like a relaxing spa facial on a daily basis. A product which I was very intrigued to try was the daily microfoliant, which is a white, fine powder. When you mix it with water in your hand it turns into an exfoliating scrub which is gentle enough to use daily. To be honest I mean to use this every evening but I generally forget. I really should use it every day as it gives an incredible, baby-soft feeling to your skin. I always make sure I use this if I am going to apply a glam makeup look for a night out. If you use the pre-cleanse, special cleansing gel and this exfoliator, followed by the moisturiser, you get the most beautiful base to apply makeup onto. It makes me feel so confident about myself, meaning I need less foundation. 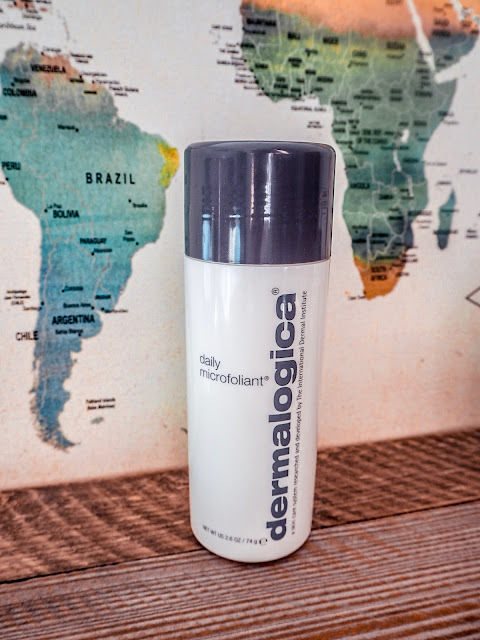 Dermalogica, you are a total game changer! 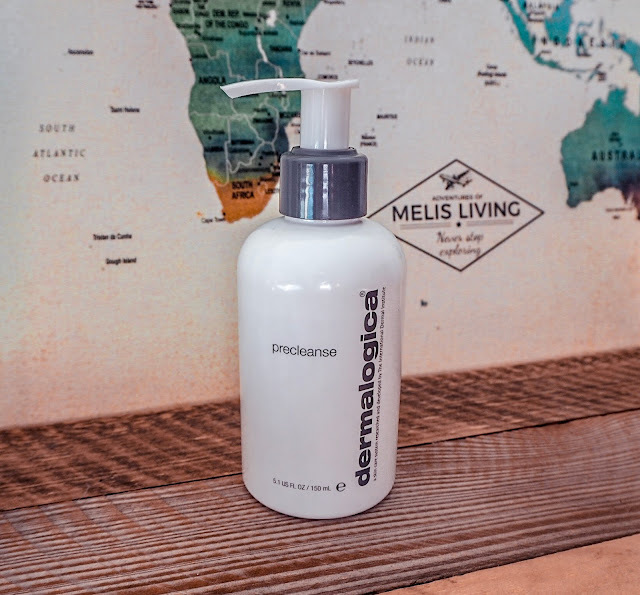 In an ideal world I would highly recommend the cleanser and moisturiser in the morning, and the pre-cleanse, exfoliator, gel cleanser and moisturiser every evening. When I stick to this routine for a few days I feel so great about my skin and I can go makeup-free without a care in the world! 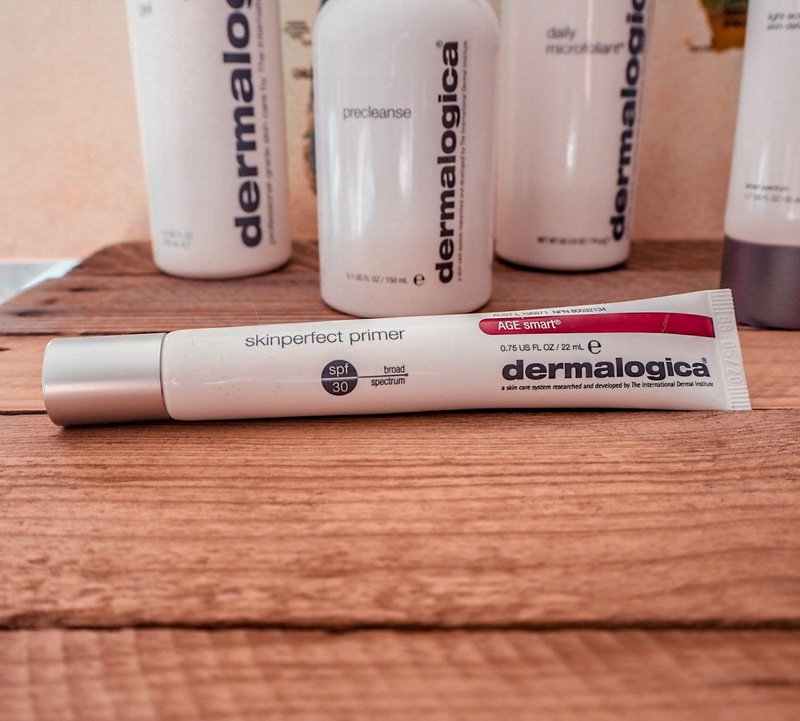 Last week I was sent the new Dermalogica Prisma Protect with SPF 30 to try. I am very excited about this and have been using it as my morning moisturiser, sticking to the skin smoothing cream in the evening. I will post my full review on my Instagram stories but I am loving this so far and have no doubt it will be a fantastic product for the summer months. 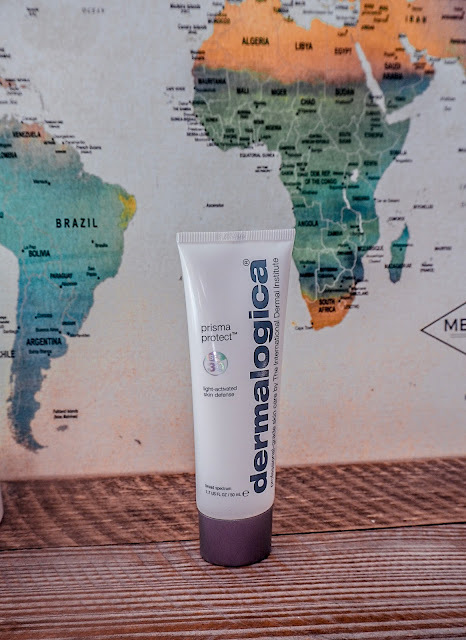 Next on my list to purchase is the eye cream as I have heard very positive things about it and after such an amazing experience with Dermalogica I am keen to use all of their products. 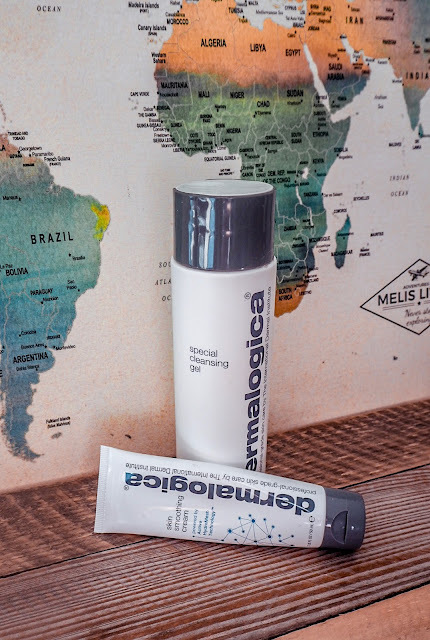 If you are on a budget and trying Dermalogica for the first time, I have a couple of recommendations for you. I love this travel set which contains miniatures of the special cleansing gel, pre-cleanse, exfoliator and moisturiser. It is perfect for travelling or getting a taster of the various products before deciding which full-size bottles to invest in. This is high on my wish list for my next payday! If you would rather try one or two products first, my recommendations would be the special cleansing gel and the skin smoothing cream as they are the two products I wouldn't like to go without now I've introduced them to my routine. With a combination of drinking a huge amount of water, limiting the days I wear makeup and using my new go-to Dermalogica products I definitely seem to have saved my bad skin after travelling round Asia last year. 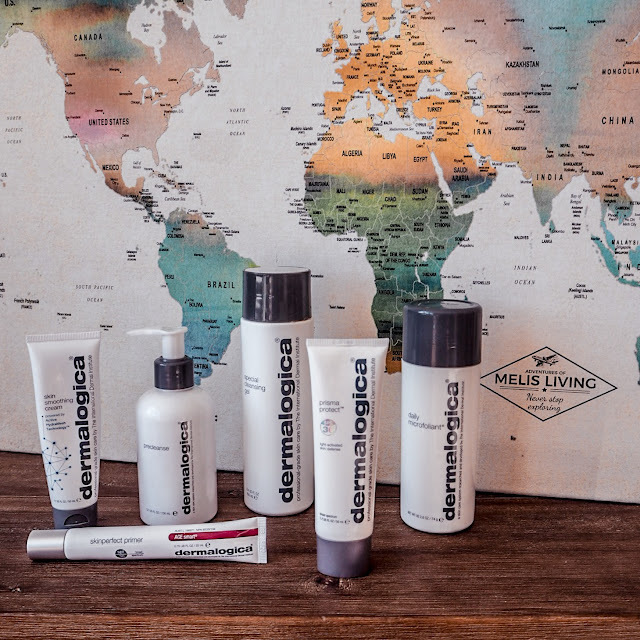 Have you tried any Dermalogica products? I’d love to hear your experiences in the comments!